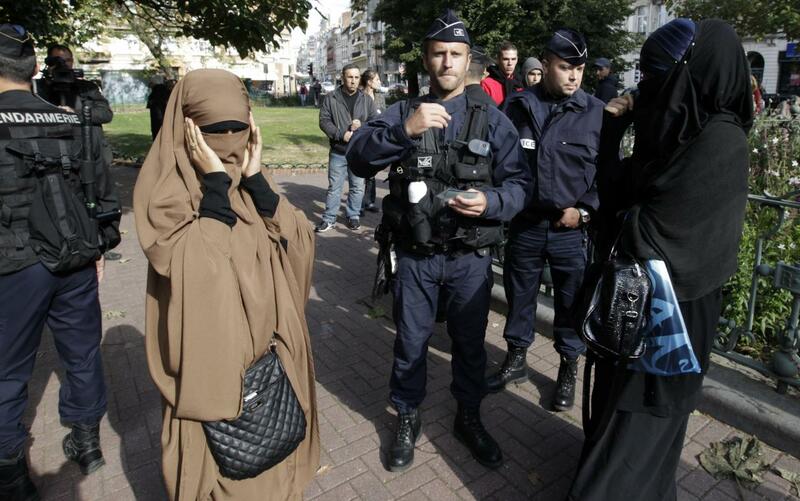 The UN Human Rights Committee said on Tuesday that France’s ban on the niqab, the full-body Islamic veil, was a violation of human rights and ordered it to review the legislation. France had failed to make the case for its ban, the committee said, and gave it 180 days to report back to say what actions it had taken. 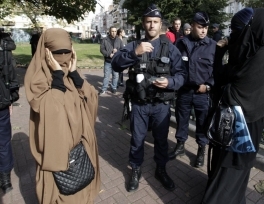 “In particular, the Committee was not persuaded by France’s claim that a ban on face covering was necessary and proportionate from a security standpoint or for attaining the goal of ‘living together’ in society,” it said. The Committee said the ban disproportionately harmed their right to manifest their religious beliefs and could lead to them being confined at home and marginalized. It also ordered France to pay compensation to the two women. The committee’s chair Yuval Shany said the findings were not an endorsement of the full-body veil and that he and several others on the 18-member panel considered it a form of oppression.